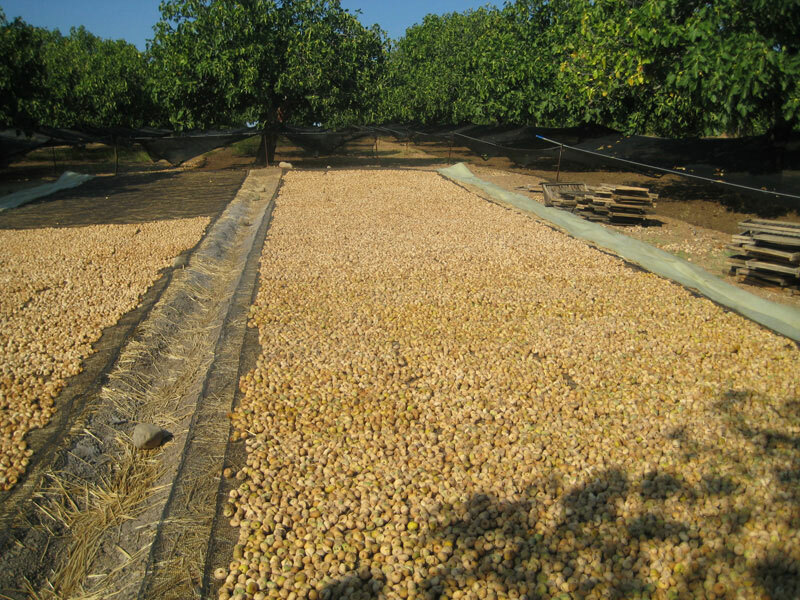 Organic cultivation is the application of cultivating techniques and the use of means and equipment friendly to the environment,the cultivator and finally the consumer of the product that is produced.This principle is defined by the european legislation on what concerns the way of producing organic products (reg.834/2007) and is applied by certified for this purprose organisations. 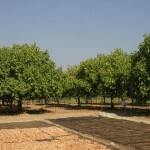 By having applied the above regulations in our fig fields since 2000 and by stopping any use of chemical fertilizers and pesticides,we have introduced the use of appropriately approved materials (fertilizers) and techniques for organic farming.As a result we retain the natural balance of the ecosystem and we produce a fine quality product which is free from chemical fertilizers and pesticides. 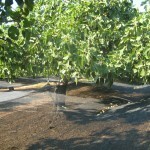 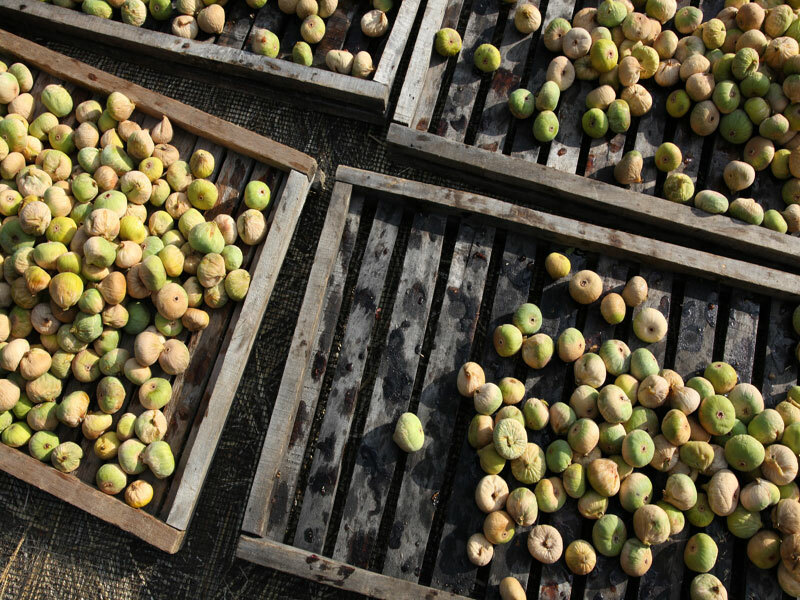 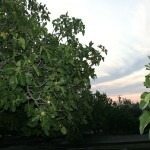 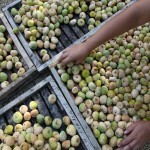 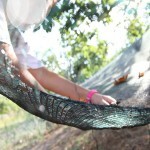 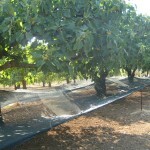 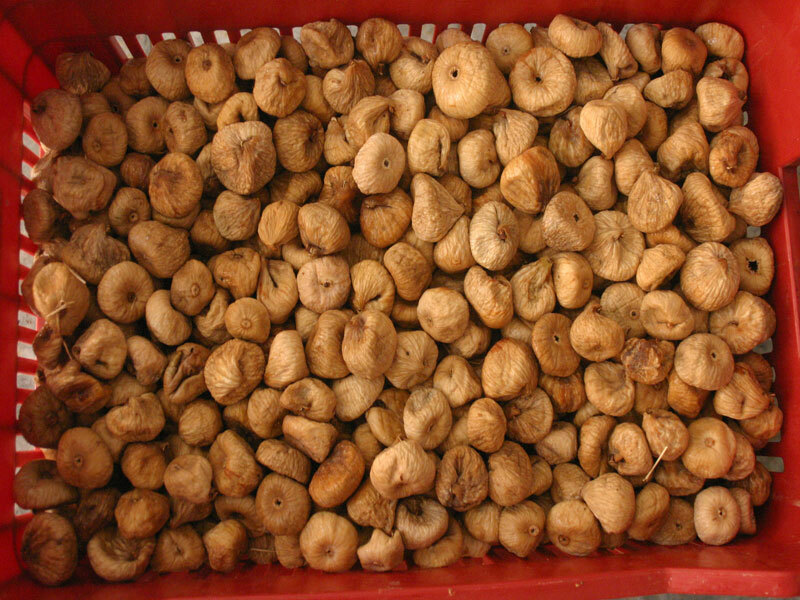 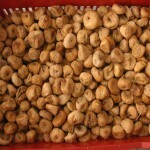 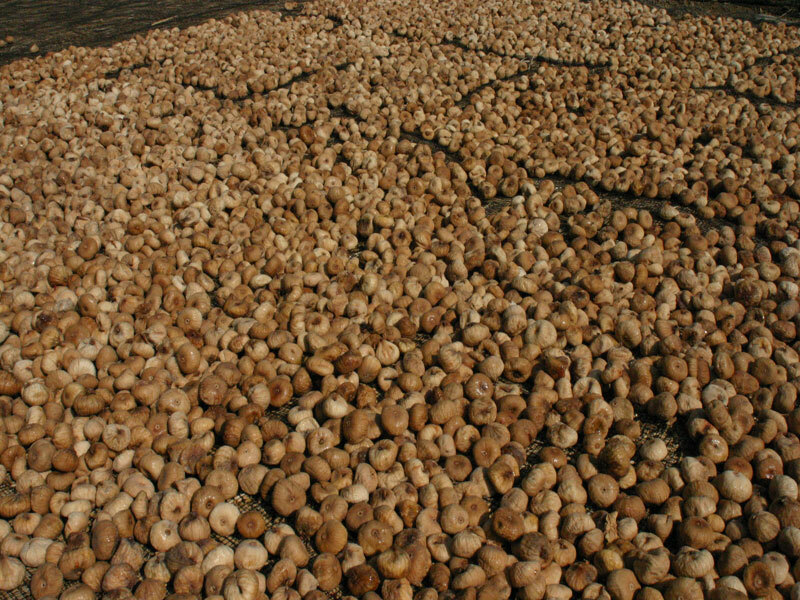 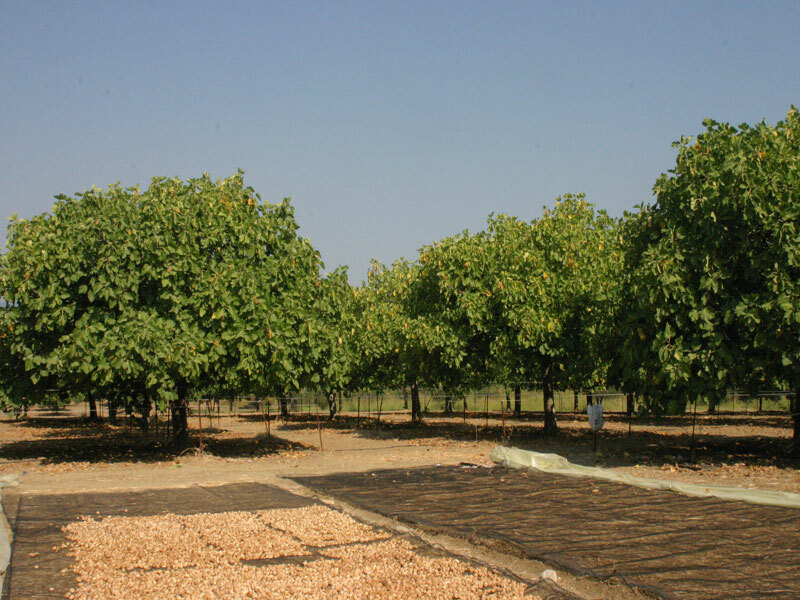 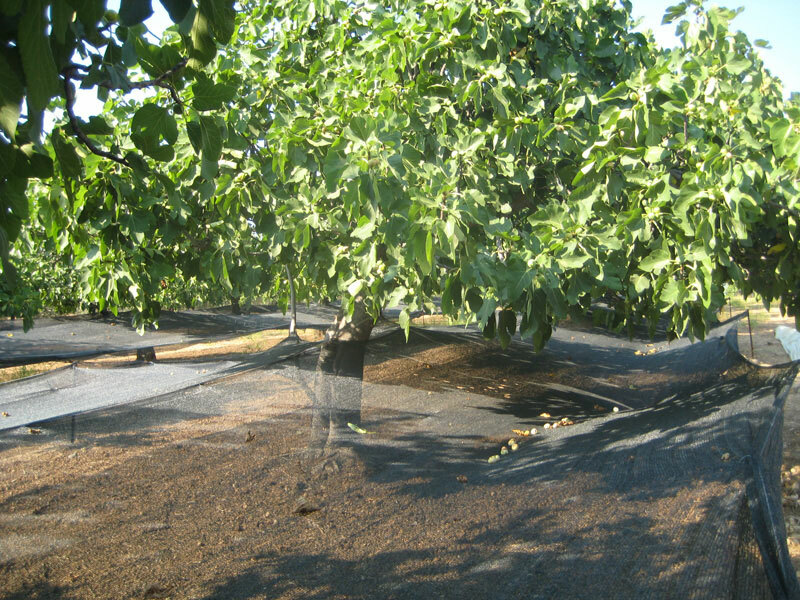 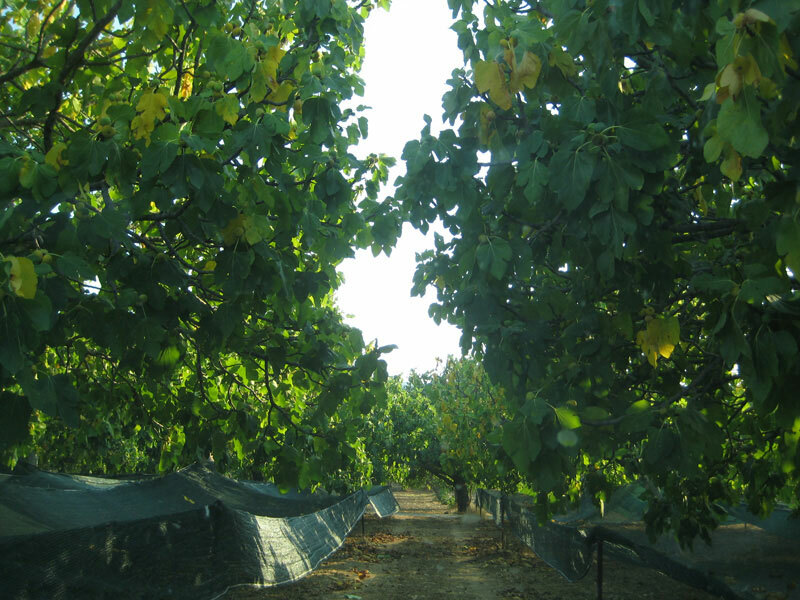 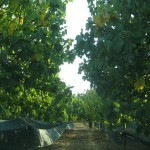 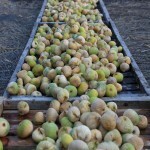 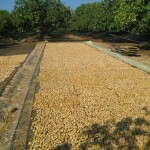 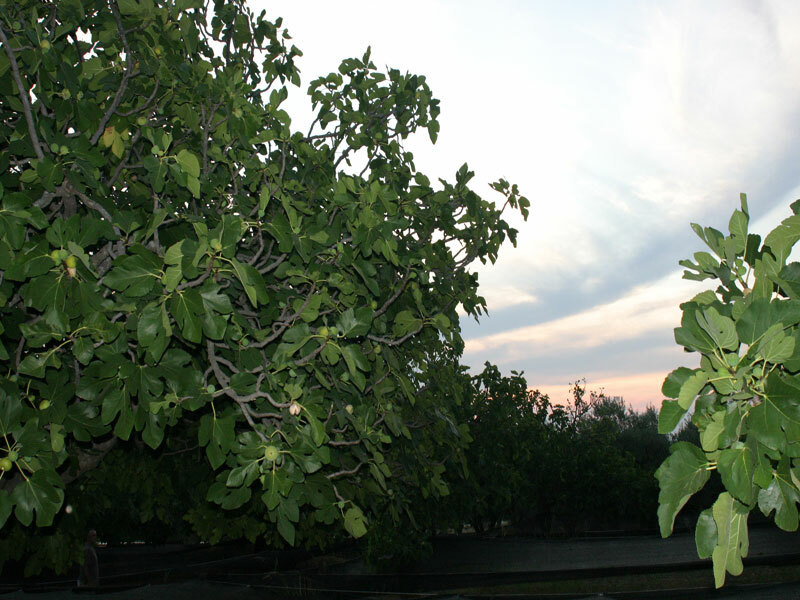 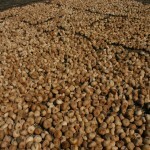 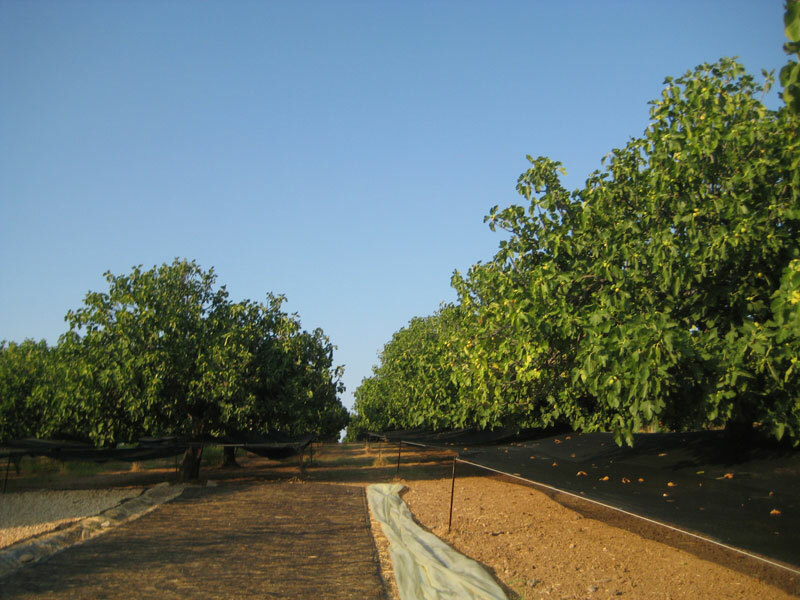 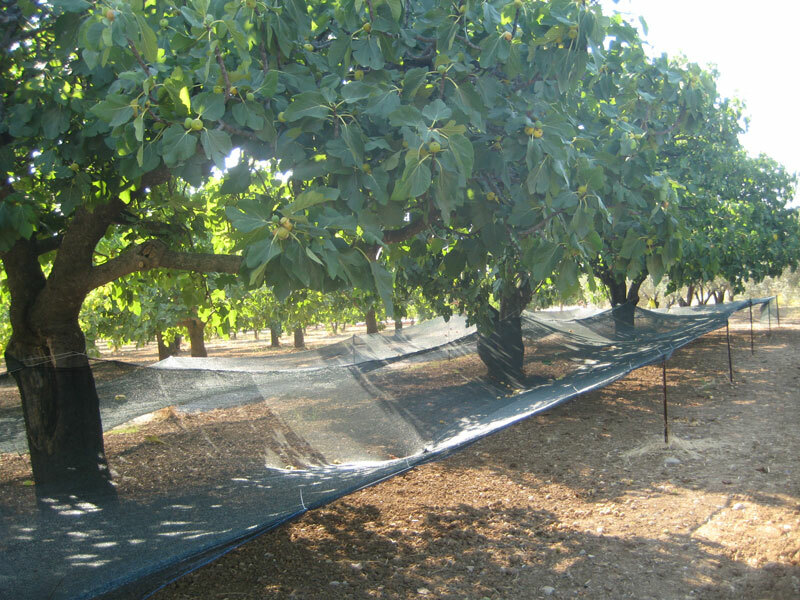 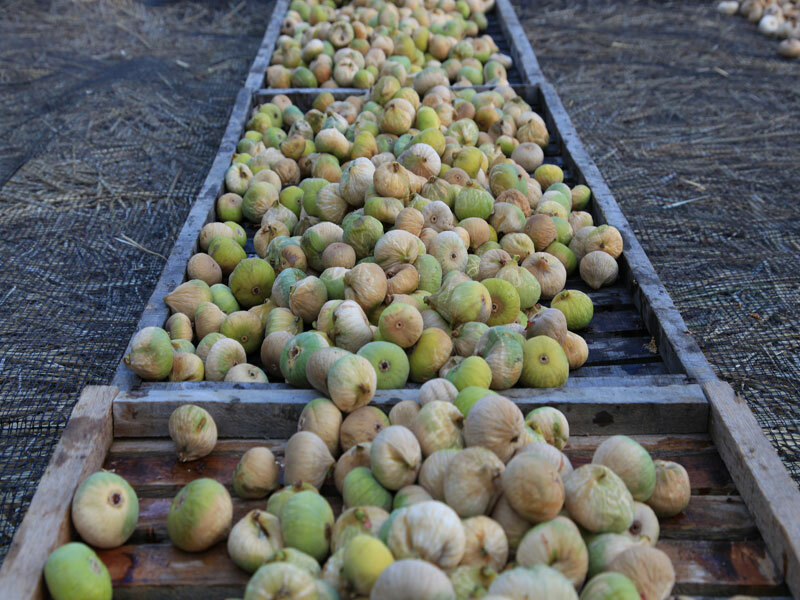 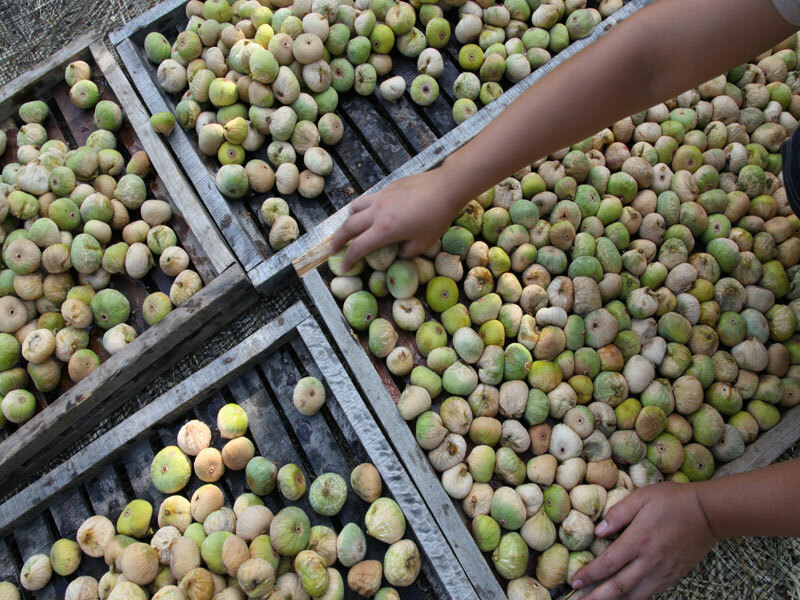 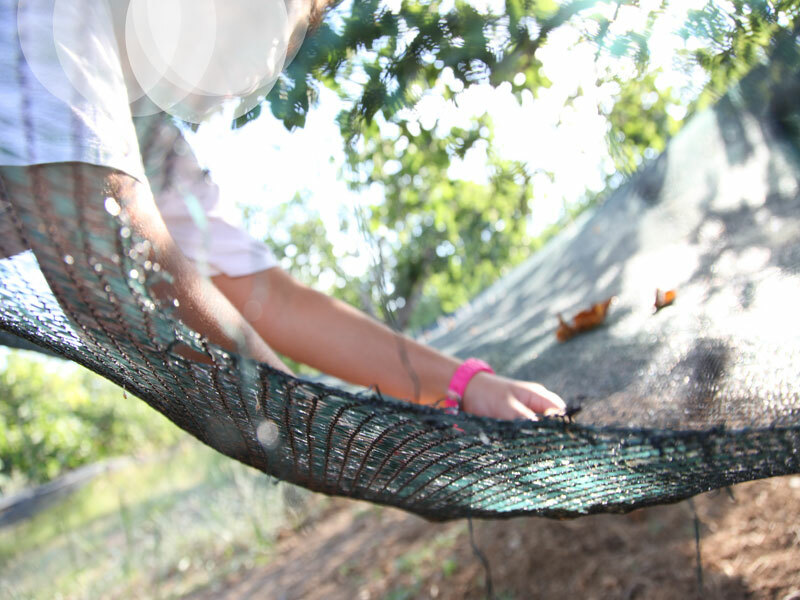 Moreover since 2007 our figs have been harvested after they had fallen on nets which are one meter above the ground. 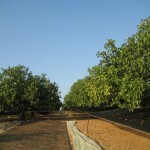 In this way they do not come into contact with the soil and other strange matter and they retain their characteristics of high quality.